G&M Prosecutes “Fee Churning” Class Action with the PJC | Goldman & Minton, P.C. Detrese Dowridge resides at Sage Management’s Parklane Apartments building with her young son and is a member of the community group Right to Housing Alliance. 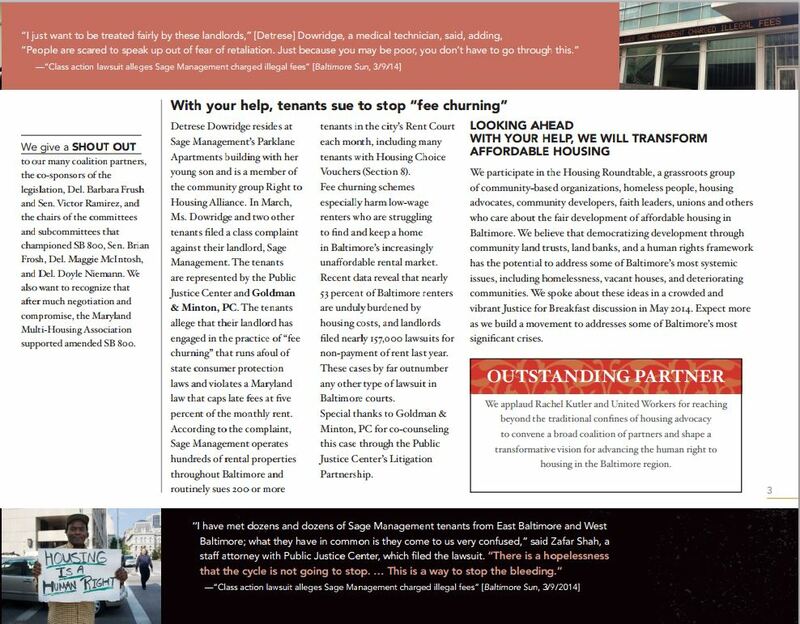 In March, Ms. Dowridge and two other tenants filed a class complaint against their landlord, Sage Management. 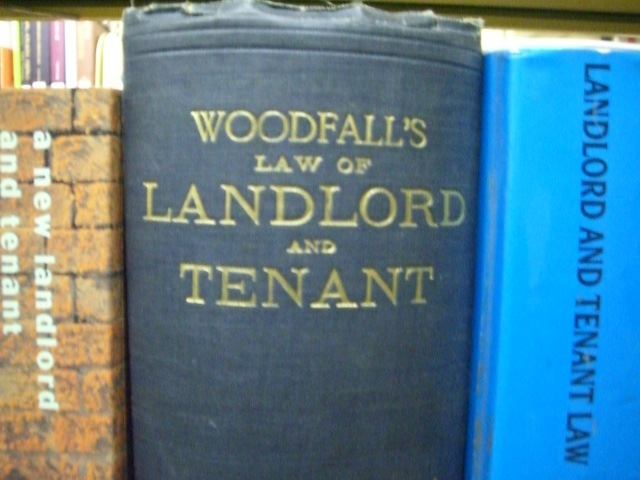 The tenants are represented by the Public Justice Center and Goldman & Minton, PC. The tenants allege that their landlord has engaged in the practice of “fee churning” that runs afoul of state consumer protection laws and violates a Maryland law that caps late fees at five percent of the monthly rent. 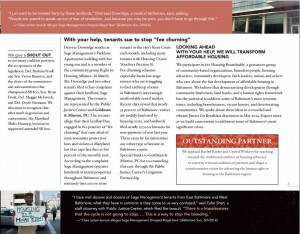 According to the complaint, Sage Management operates hundreds of rental properties throughout Baltimore and routinely sues 200 or more tenants in the city’s rent court each month, including many tenants with Housing Choice Vouchers (Section 8). Fee churning schemes especially harm low-wage renters who are struggling to find and keep a home in Baltimore’s increasingly unaffordable rental market. Recent data reveal that nearly 53 percent of Baltimore renters are unduly burdened by housing costs, and landlords filed nearly 157,000 lawsuits for non-payment of rent last year. These cases by far outnumber any other type of lawsuit in Baltimore courts.